Upon graduation from Duke University in 1980, Pinnacle Storage President Chris Perry moved to Hilton Head Island, South Carolina where he began his career in real estate sales. 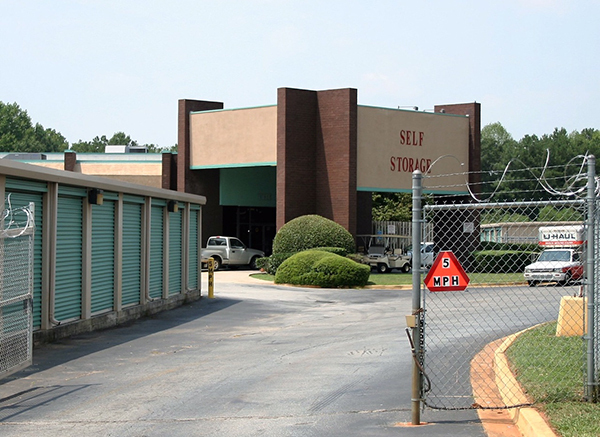 He soon met Jeff Wilson of Wilson Properties, Inc., who was acquiring and developing self storage facilities throughout the Southeastern United States. Chris joined Wilson Properties in 1985 as regional director in charge of site selection and acquisition of self storage properties. 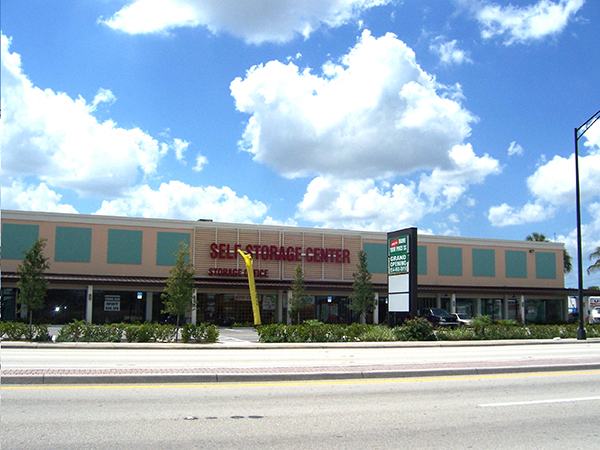 In 1993, he became Vice President of Pinnacle Southeastern, Inc. and became a full partner with Jeff Wilson in the development of self storage facilities. 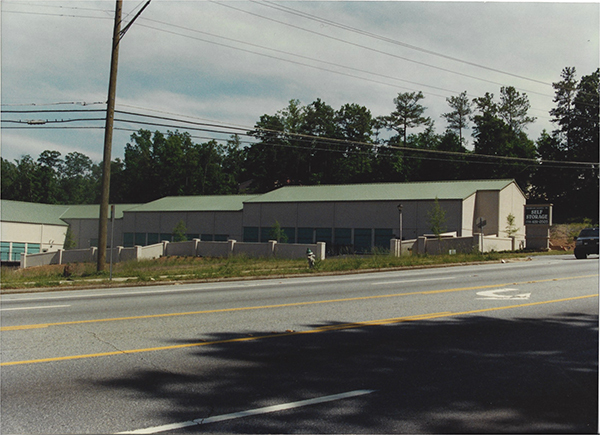 Since its inception, Pinnacle Southeastern, Inc. has purchased and developed over 2,000,000 square feet of self storage in the Southeast. The company was involved in real estate transactions in Ohio, Kentucky, Tennessee, Georgia, South Carolina, North Carolina, Virginia, and Florida. After Wilson’s retirement in 2015, Perry formed Pinnacle Storage, LLC to continue the tradition of developing storage sites. Currently Pinnacle Storage is developing in Miami, Florida and is actively working on sites in Charleston, South Carolina, Nashville, Tennessee, and Jacksonville, Florida.